We make it easy to acquire your medical marijuana license in Oklahoma. Simply schedule an appointment and we'll help you do the rest. 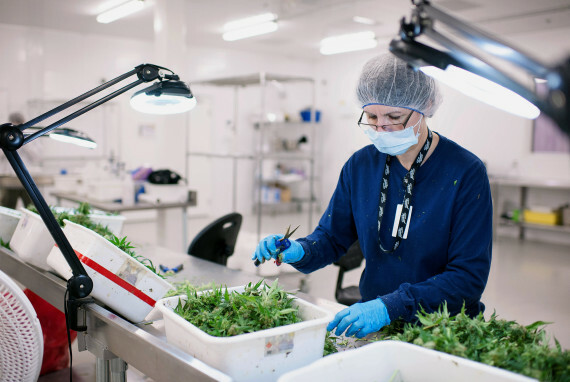 We're experts when it comes to assessing our patients needs and identifying whether medicinal marijuana is a viable treatment option for you. We help design your medical marijuana usage plan to help you find the perfect balance and marijuana products for your needs. We offer military discounts for medical marijuana patients in Oklahoma and will help our patients get the license recommendation they need today. Dr. River is from a small town in rural Iowa. She studied biology and English at Iowa State University, and completed her Medical Doctorate and Master of Public Health degrees at the University of Iowa. After medical school she completed emergency medicine residency at the University of Arizona. She practiced in Oregon prior to moving to Oklahoma where she currently practices emergency medicine and cannabis medicine. Dr. River also works part time as a drag race track physician and with a community health improvement initiative in Haiti. Her interests in medicine include public health, health communication, and international medicine. When she is not at work, Dr. River enjoys traveling, kayaking, gardening, cooking, playing softball, and spending time with her family. There's a simple truth that we've found in our years of being registered physicians in the State of Oklahoma - everyone has problems. From anxiety and depression to chronic pain, our patients across Oklahoma all have one mission - to reduce the number of prescription medications that they are taking. Our mission is to help you find the medical marijuana products that work best for you and your needs. Dr. River and her team of compassionate physicians will take the time to assess your needs, find a treatment plan that works for you, and help you to begin replacing your prescription medication as possible. Our promise to you is that we will help to assess your medical marijuana needs and if a need is present, help you to apply for and obtain your medical marijuana license. 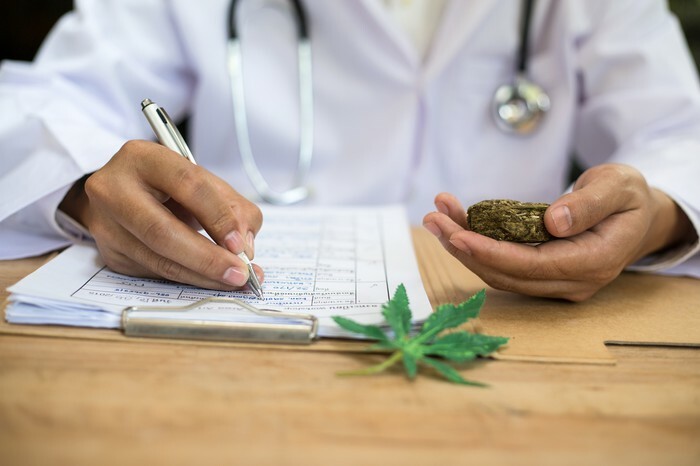 Any follow up care needed is included and we will help you to schedule your follow up appointments to assess how your medical marijuana treatment is going and to make improvements as needed. We've helped hundreds of Oklahomans just like you get their medical marijuana license. I came to see Doc river and she was great. I had done some research beforehand about marijuana and decided I would like to give it a try to replace a few opioids I've been prescribed for the past 5 years. Doc river made it easy, helped answer my questions, and made me feel much more comfortable about using marijuana than I was before. What a simple process. I came in, Dr. river saw me promptly, assessed my needs and listened when I told her my issues, and then helped me with the licensing and also recommended a treatment plan. Who would have thought that this could be so easy? I needed a discreet physician to help with my medical licensing. Not only was Dr. river professional and knowledgeable, but helped me to get my licensing things in order rather quickly and without making a huge fuss. I feel confident in my decision to use medical marijuana and I think that Dr. river will be a great asset to Oklahoma moving forward when it comes to medical marijuana for patients.